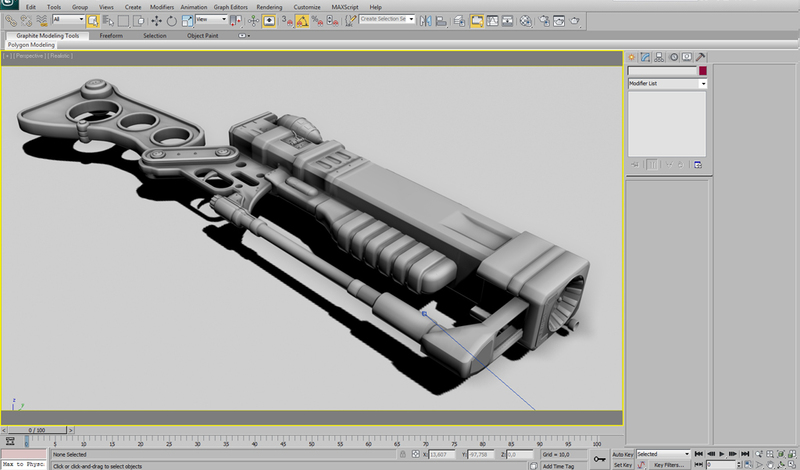 This video tutorial for 3ds Max is about modeling a Weapon - Laser Rifle from the popular gaming series Fallout using a reference and blueprint. 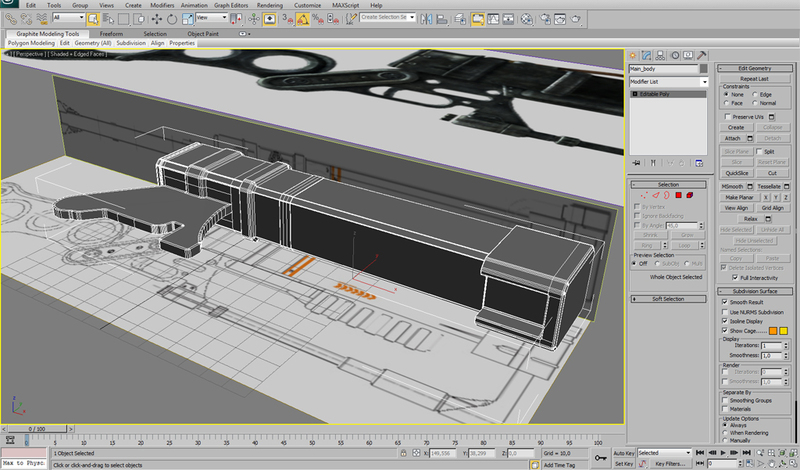 At the beginning we will prepare our scene with the reference pictures and place it them into 3ds Max. 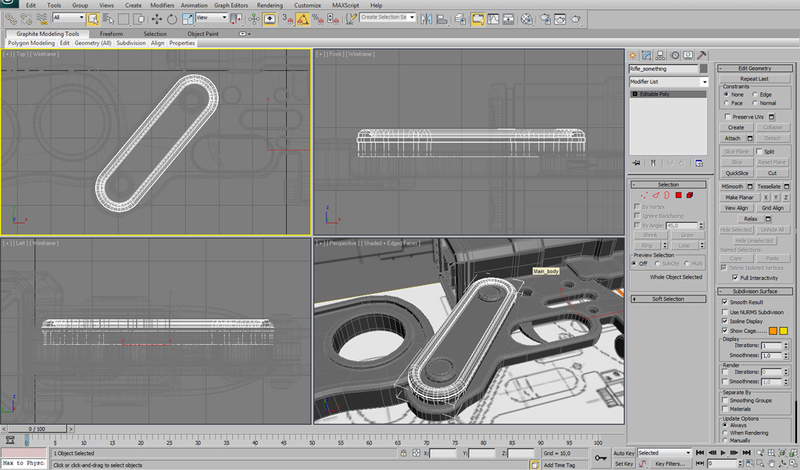 We will start the modeling process from a box creating a rough shape of the model using poly-modeling technique. 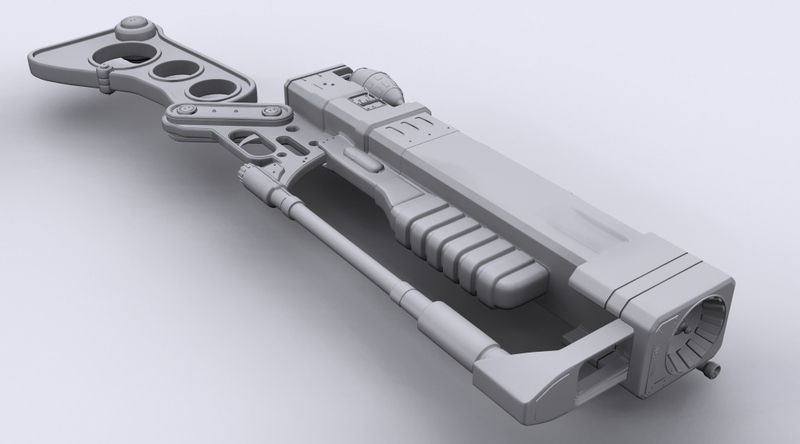 Slowly and step by step we will form the shape of the Laser Rifle like on the reference and add more and more objects to build every part of the weapon such as screws and other objects. We will model using a technique which will allow us at the end to use either Smooth modifier or Turbosmooth for close shots. 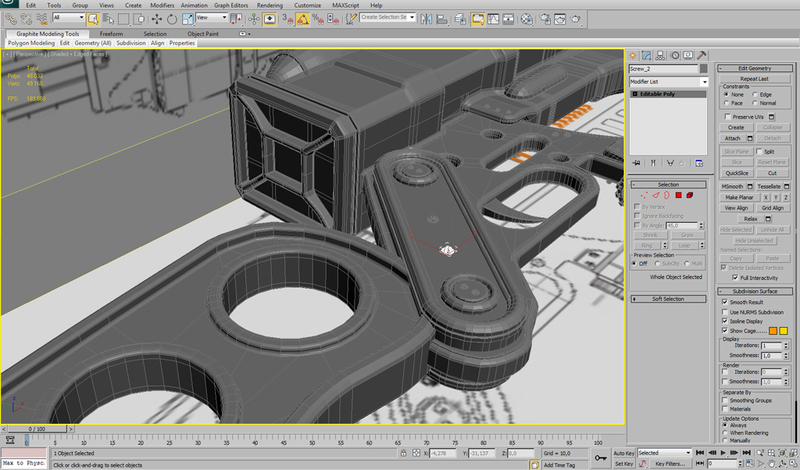 The materials and rendering is not included in this tutorial and the tutorial is only about modeling the weapon. 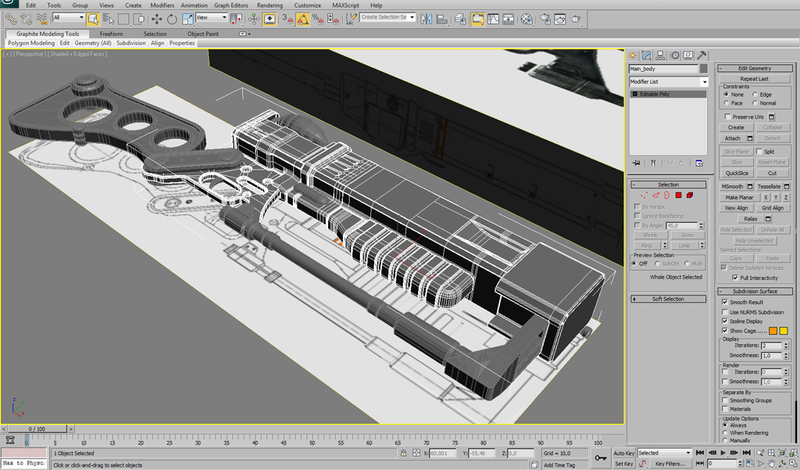 Later we will add the texturing, material and rendering tutorial for this model. The second part of the tutorial is now fixed!